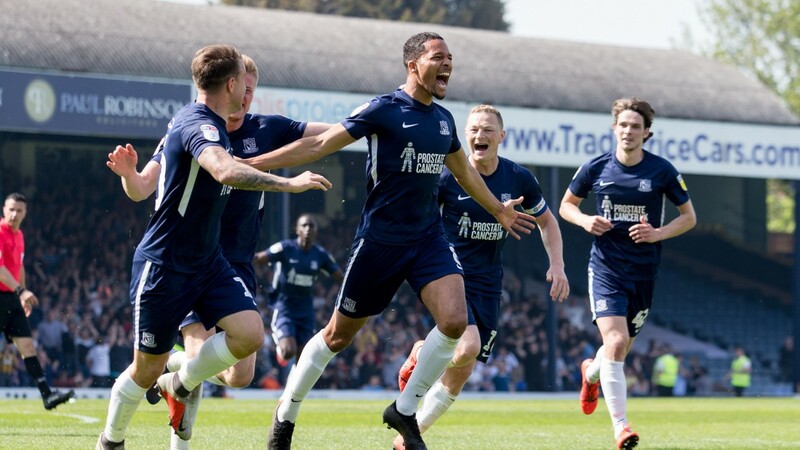 Southend United are delighted to announce Trade Price Cars have continued their sponsorship of Blues’ back of shirt and short sponsorship whilst also acquiring the naming rights to the South Stand at Roots Hall. 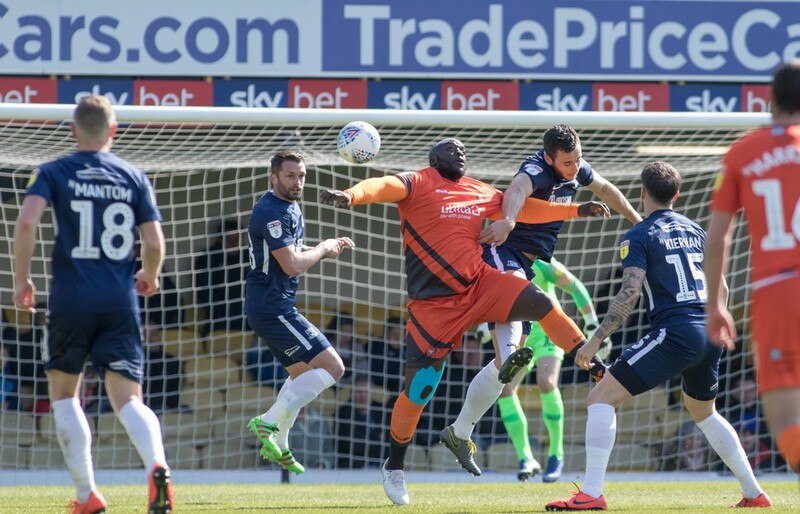 Southend United kicked off the 2018/19 Sky Bet League One season at a new look Roots Hall having been revamped throughout the off season. Trade Price Cars are proud to announce further sponsorship commitment to Southend United’s forthcoming SKYBET League One campaign by becoming shirt back and short sponsor. Dan Kirby of Trade Price Cars presenting Southend United’s Jack Payne award at Player Awards Dinner.